Hi Strength and High Quality Carbon Fiber filled (20%) Amphora 3D Polymere filament from ColorFabb in the Netherlands. 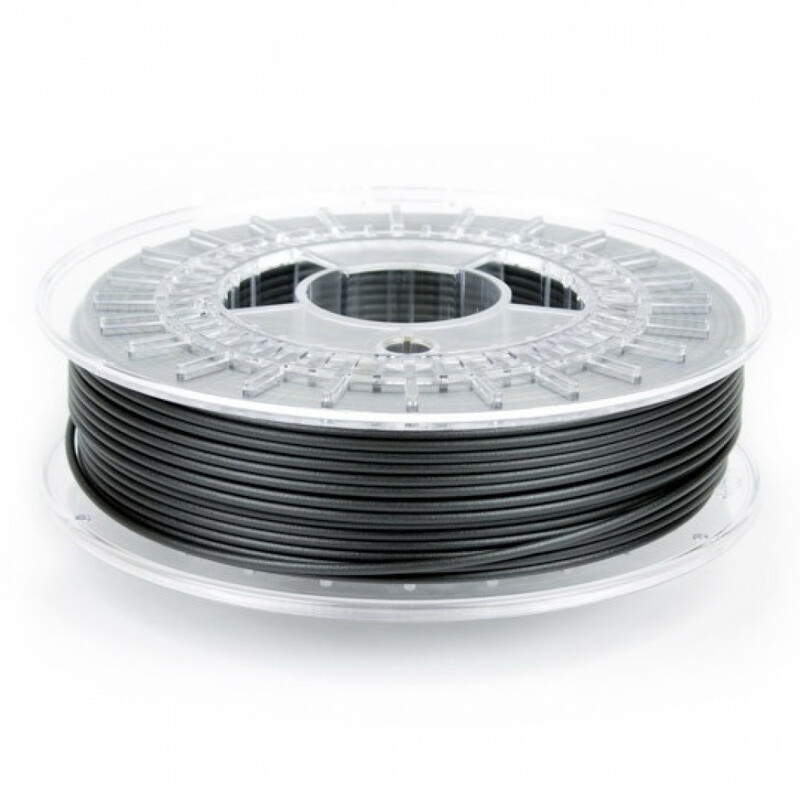 A XT-CF20 PLA suitable for most 3D printers working with 1.75mm filament. 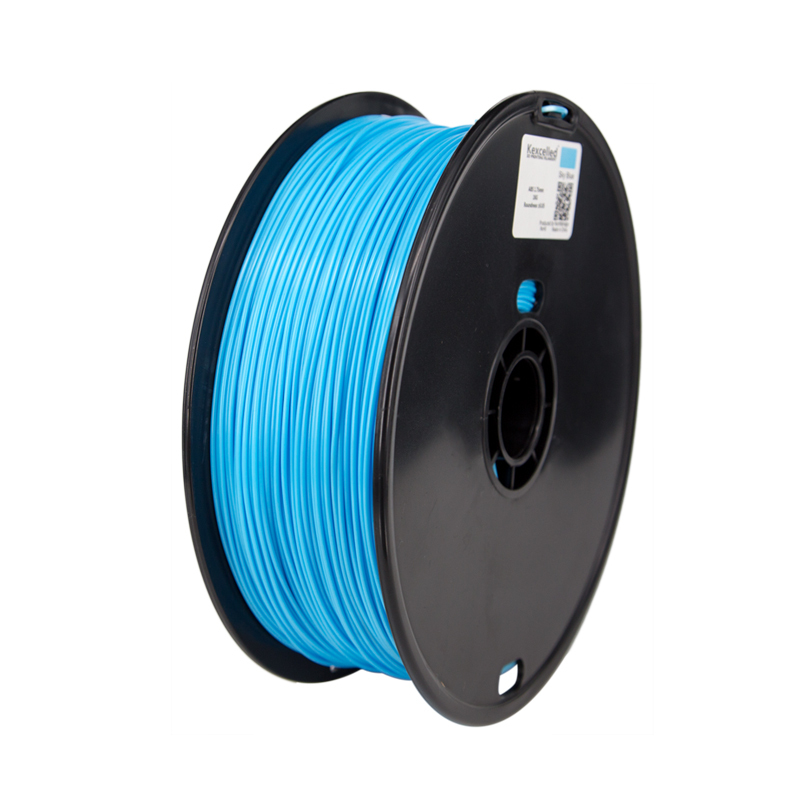 Each spool is well embalaged in vacuum to conceil a fresh filament. 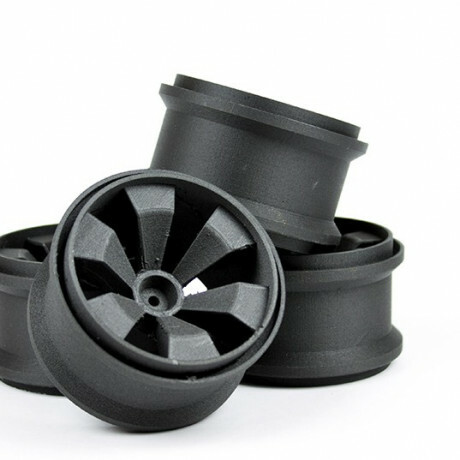 Carbon Fiber Filled filament is made from Amphora 3D Polymer and filled with 20% Carbon FIber to get a unique strength, twice as good as normal PLA. 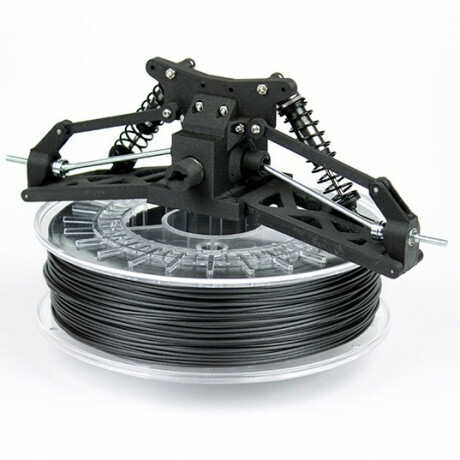 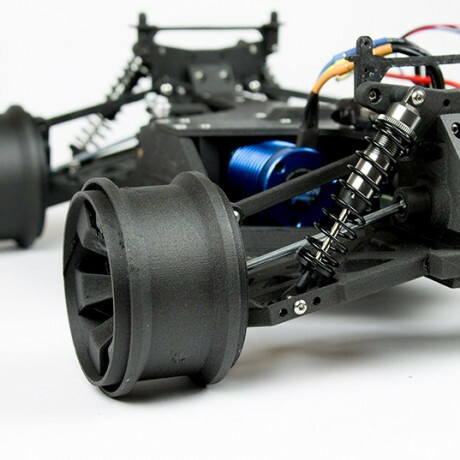 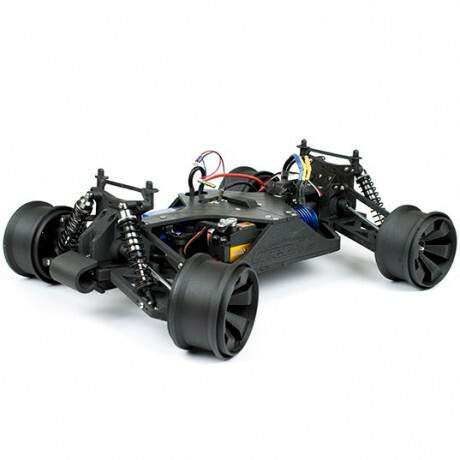 Read more on colorFabb page, or google, or checkout reviews on Youtube!